Writing is always a tough task regardless of the language. When it comes to English, it is worse, because students don't usually write in their native language (in my case, Portuguese from Brazil). 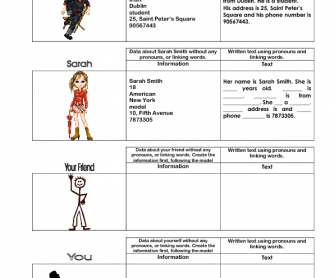 This worksheet has been intended to help students write based on a model. 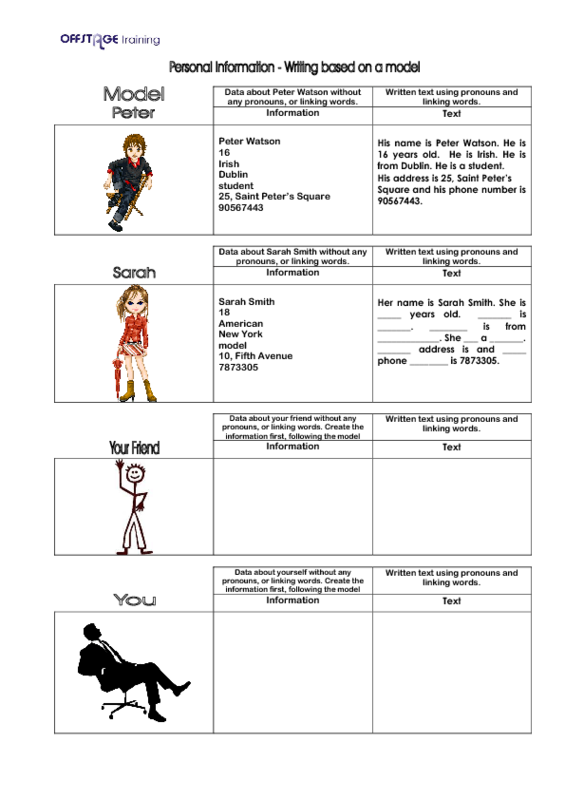 There are three more worksheets on this subject.